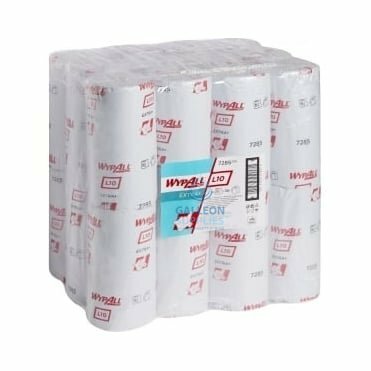 Our comprehensive selection of 10-inch wiper rolls serve as the ideal hygiene, cleaning and covering products for any busy kitchen, washroom, surgery, garage or salon. 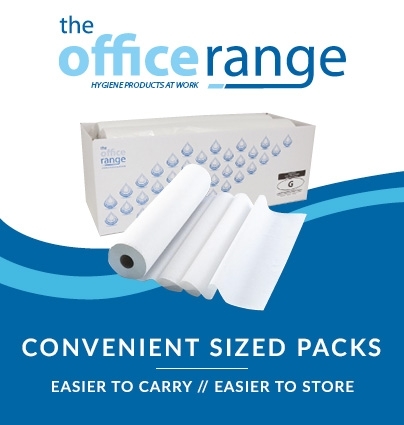 They’re an excellent and economical choice for use in a wide range of professional and public areas – wherever quick, efficient and safe clean-up is key. 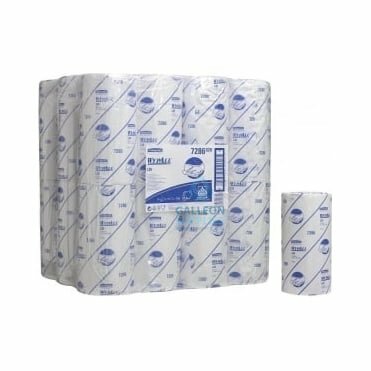 Available in standard or AIRFLEX® paper, these soft, highly absorbent wiper rolls come in either 2- or 3-ply configurations, and are manufactured from quality recycled tissue paper in both blue and white colour options. 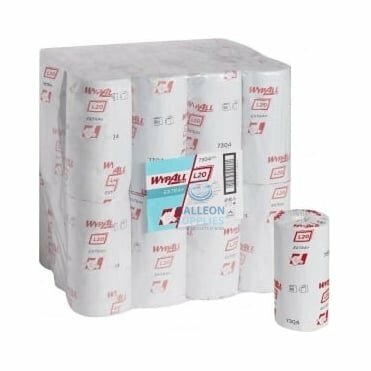 At 10-inch diameters with a minimum 90 sheets per roll, they’re larger than average, meaning one roll will go a lot further. 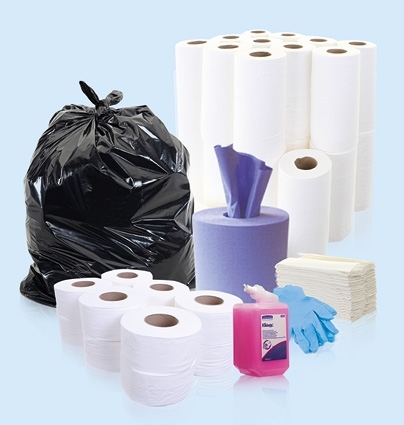 And, being made from recycled materials, they’re even more efficient and environmentally friendly. 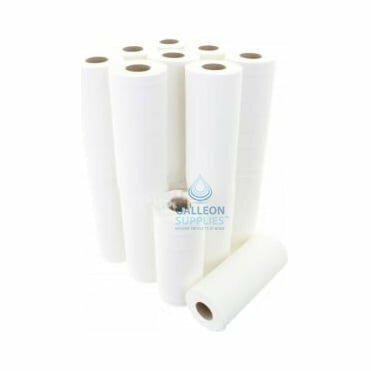 When shopping for industrial wiper rolls at Galleon Supplies, you can expect a product that delivers impressive performance and durability, even under prolonged wet use conditions. 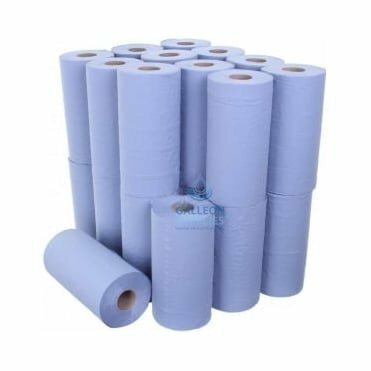 The close-knit perforations on every roll also make them very easy and tidy to work with, putting an end to annoying ragged edges and uneven tearing. 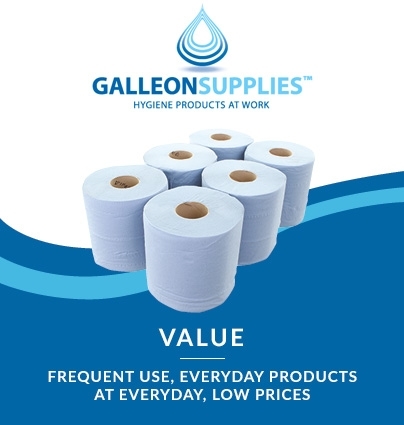 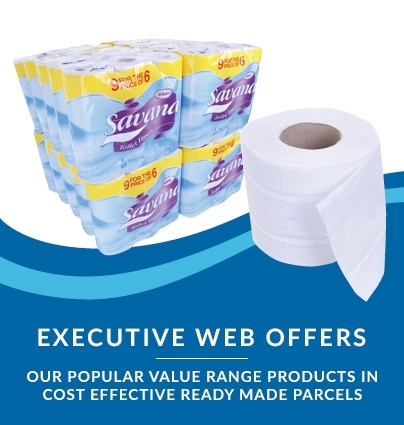 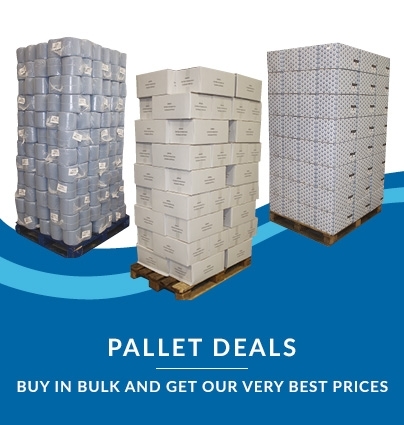 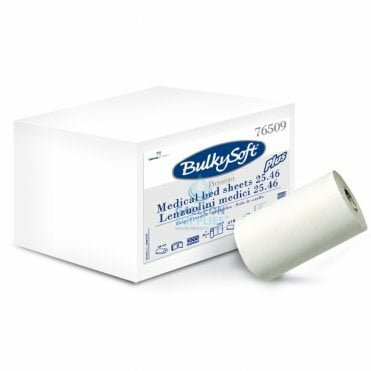 Whether you’re using them to cover and protect a variety of work surfaces, or to clean up spills in the home, office, studio or other professional space, Gallon Supplies 10-inch wiper rolls are an ideal way to maintain a clean, safe, healthy environment for clients, patients, customers and employees alike.